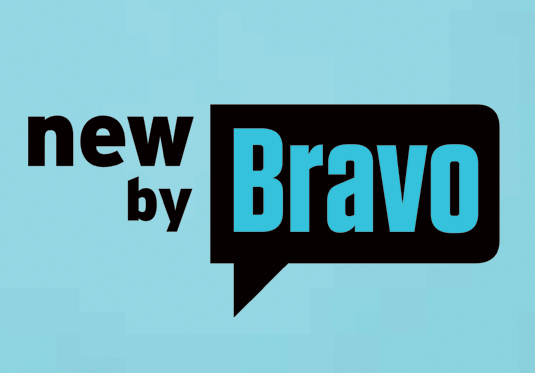 Bravo is merging relationships and real estate. Today, the network announced their new series Yours, Mine or Ours will debut in October. Yours, Mine or Ours premieres on October 3rd at 10 p.m. ET/PT. NEW YORK – August 25, 2016 – Bravo Media enlists boisterous real estate agent Reza Farahan (“Shahs of Sunset”) and interior designer and decorator Taylor Spellman to help couples, living under separate roofs, figure out which residence they should call home, on the new half-hour series “Yours, Mine or Ours,” premiering Monday, October 3 at 10 PM ET/PTwith back-to-back episodes. Each week, Reza and Taylor will help a new couple decide if they should renovate one of their current places to satisfy their partner’s needs and finally be under one roof, or if they should combine their budgets to buy a new home. The series will air regularly Monday nights at 10 PM. From twosomes on a quest to move in together before getting engaged or married, to a mother and son wanting to move back under one roof, Reza and Taylor will comically vie to win each couple over with their ideas. As Taylor presents stunning 3D design renderings showcasing how to transform each of their existing spaces to accommodate their partner, Reza will tempt them with two brilliant new properties they can make all their own. In the end, the couples will keep everyone guessing as they weigh their options before making the ultimate decision of yours, mine or ours. In the premiere episode at 10:00 PM, before recently engaged couple Greg and Haig walk down the aisle, they need Reza and Taylor’s expertise to help them decide which house to call home. Haig lives in a modern two-story home in Studio City with his six year-old twins, while Greg and his dog live in a homey Sherman Oaks bungalow, complete with a pool. At 10:30 PM, before Brandon pops the question to his girlfriend Anne, they must agree on where to live, either in his small town community of Moorpark, or Anne’s Westlake Village abode that is walking distance to town, or in a new residence they can call their own. What do you think? Do you watch Bravo? Will you watch Yours, Mine or Ours? More about: Bravo TV shows: canceled or renewed?, Yours Mine or Ours, Yours Mine or Ours: canceled or renewed? Imposters: Season Two; Should the Bravo TV Show Be Cancelled or Renewed?